TEAJA TeaBars have been created in response to the growing consumer demand for organic loose leaf teas, healthy food and beverages on the go. 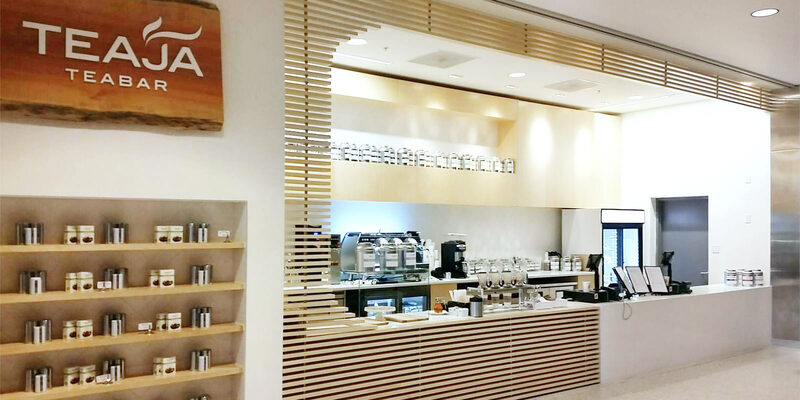 Beautifully designed to reflect consumer values aligning with wellness, community and sustainability, TEAJA TeaBars have been developed for high traffic locations such as universities and colleges, corporate campuses, office buildings and healthcare facilities. 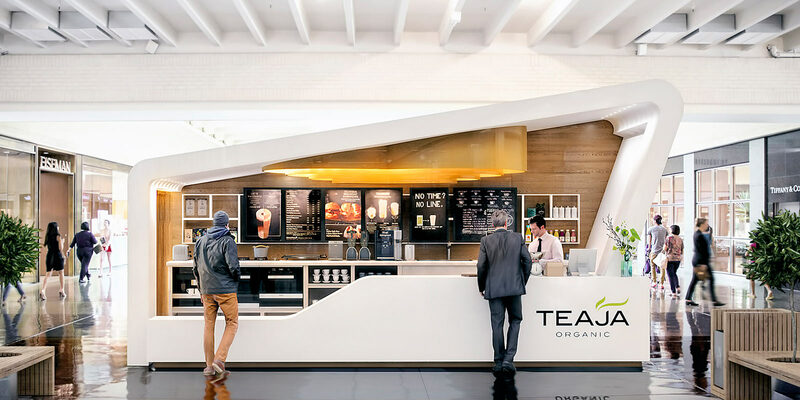 With kiosk, in-line, mobile and custom design solutions available TEAJA TeaBars can be retrofitted to suit any location. Contact us to enquire about licencing opportunities. 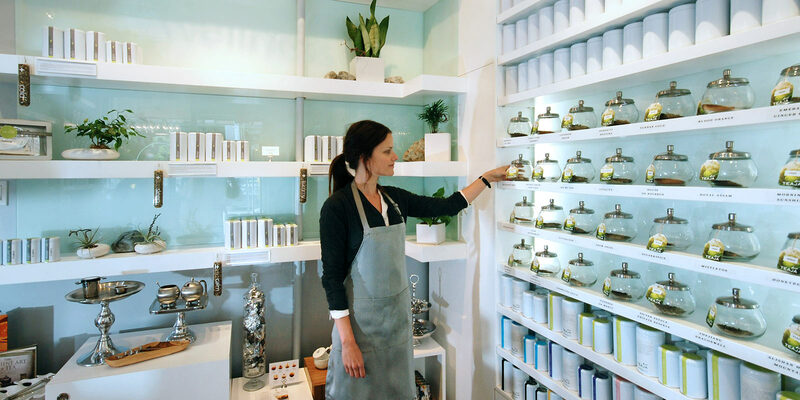 TEAJA Lab is our first ever flagship store located in the heart of fashionable Yaletown in Vancouver, British Columbia. 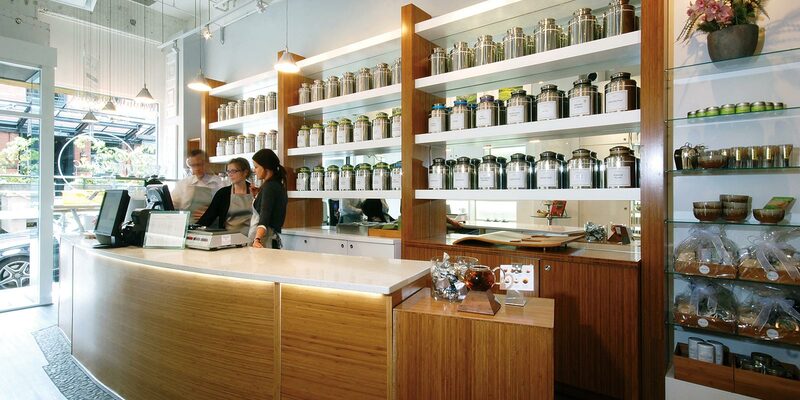 The Lab is where tea lovers go to purchase our signature loose leaf teas for home, or to get a cup on the go. This stunning location is our testing ground for launching new blends and signature drinks, and a knowledge hub for people seeking information about our teas. 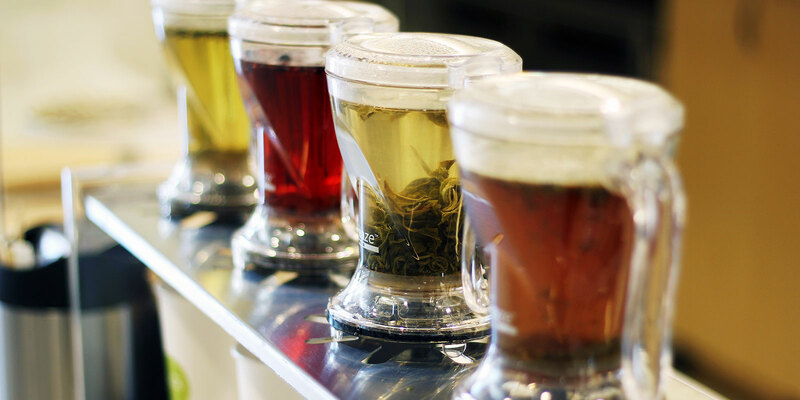 The Lab features over 50 Organic loose leaf teas including rare and hard to find varieties, as well as fine tea accessories.